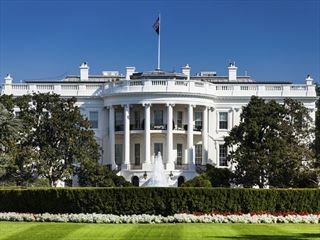 Follow the epic story of American democracy on this escorted tour. Visit the presidential estates of Washington’s Mount Vernon and Jefferson’s Monticello. 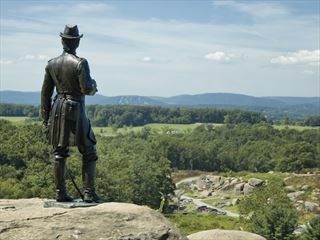 Learn first-hand about the Amish way of life, walk the battlefield at Gettysburg. Tour Colonial Williamsburg, and explore the treasures of the Smithsonian Institution. 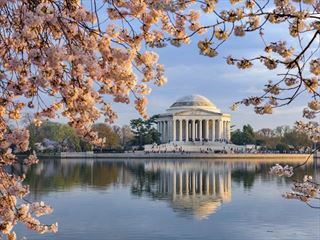 Explore America’s heritage in the great cities of the east coast by rail on this 9 night itinerary. You will visit Boston, New York, Philadelphiaand Washington DC letting the train transport you between these terrific destinations. The holiday includes sightseeing tours and entrance into a wide variety of attractions and museums. 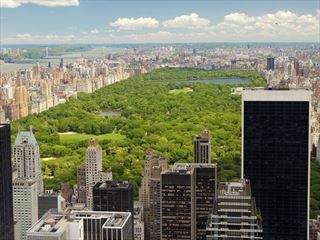 From the Big Apple to Niagara Falls, from Acadia National Park to Toronto's CN Tower, this self-drive tour of Eastern Canada and U.S.A offers fantastic sightseeing opportunities. Explore beautiful New England, see all the iconic sights in Washington DC, and explore the charming Canadian cities of Quebec & Montreal. 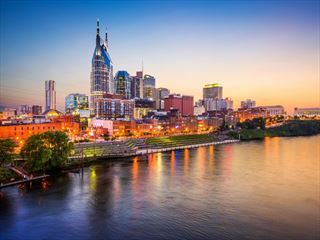 Starting in New York, make your way to Washington D.C., Williamsburg, the Blue Ridge Parkway and the Great Smoky Mountains to the music cities of Memphis, Nashville and New Orleans before arriving in sunny Florida. This self-drive itinerary takes you through one of the most fascintating and beautiful regions of the USA. 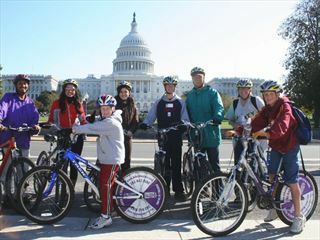 Begin in Washington DC, travel through the charming and beautiful states of Maryland & Virginia, enjoying historical towns and lovely seaside resorts. This epic tour starts in New York then heads on to Boston and New England and the Canadian cities of Quebec, Montreal, Ottawa and Toronto. It then moves south via Niagara Falls and Harrisburg to Washington DC and then stops at places like Nashville and Memphis on the way to New Orleans and the south, ending up in Florida. 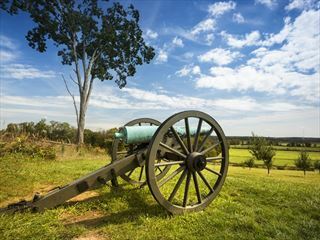 Families will love this fascinating self-drive tour that takes in the best sights of the USA's capital region, centred on the famous Washington DC and the beautiful Blue Ridge Mountains. 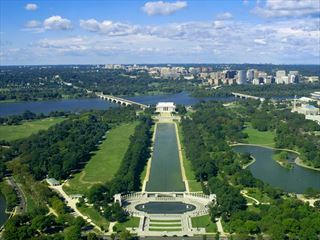 Explore the fascinating sights of Washington DC and enjoy one of America’s most scenic routes, Skyline Drive, on this 10 night self-drive tour. You'll also enjoy time in Virginia Beach and fascinating Historical Williamsburg, and have time to explore Philadelphia and Baltimore.